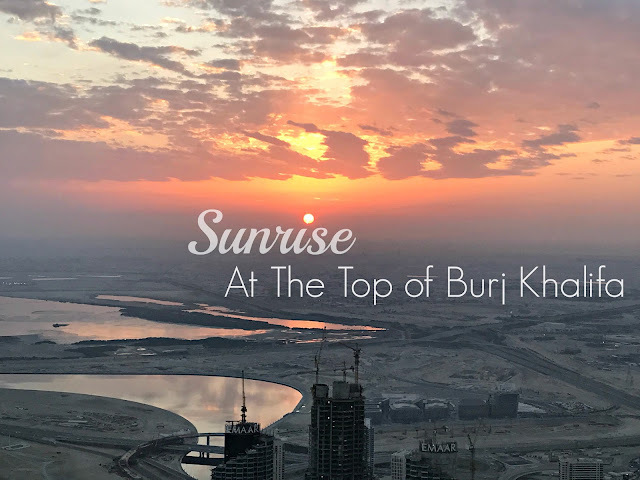 We were back at the beautiful Emirate of Fujairah at the beginning of April for an Easter Brunch invitation by Fujairah Rotana Resort and Spa, together with some of our blogger friends from Dubai. The Friday brunch was at Waves Restaurant, ideally located in between the hotel's swimming pool, spacious garden, and white sandy beach. It's a perfect setting, and the weather was fantastic. The hotel has many families with young children checked-in and the place was already buzzing when we arrived. The hotel has also prepared many activities for kids in celebration of Easter, including a fun Easter egg hunt and paper cup bunny painting contest. We took advantage of the remaining pleasant weather and dined al fresco. Soaked in some sun. Eat delicious food and enjoyed the company of our family and friends. The buffet spread has a wide selection of mouth-watering dishes you can enjoy. They serve international cuisine. My favorite part was the Mexican station where you can prepare your own tacos, nachos, and fajitas with all the delicious toppings all you can eat. Yum!! There's also a shawarma station, tepanyaki station, Indian dishes, roast beef, different salads, plenty of cheese and mezze stations. The dessert table was another highlight, three tables only for desserts with the cutest angry birds inspired sweets. Everything we've tried was good. I liked the lamb chops a lot and I enjoyed my plate of nachos. Half of the buffet spread was inside Waves (indoor). Desserts that went into my plate was these cuties and two of my favorite classics, tiramisu and creme brulee. Brunch was from 12 pm to 4 pm. After lunch, we went to explore the beach. I swear I regret not bringing any swimwear. But nonetheless, we still had an amazing time. The drive to Fujairah is scenic and I'm sure you'll enjoy the views.